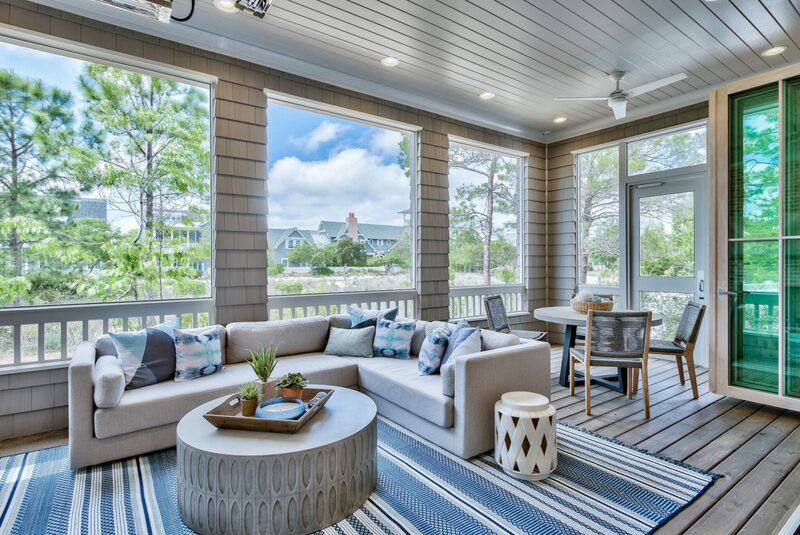 Chi-Mar Construction is a value-driven, full-service builder specializing in beach properties in the Destin and 30A area. 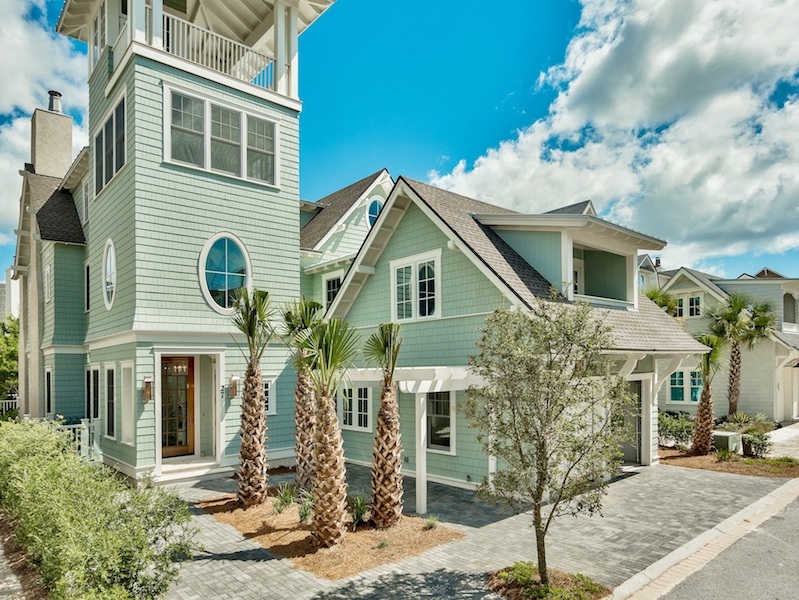 We have completed homes in some of the most exclusive developments on the Emerald Coast, including: Watercolor, Watersound Beach, Seacrest Beach, Palmiera Villas, Sandestin, Destin, Seagrove Beach and many more along the Emerald Coast. We work hand in hand, from start to finish with our clients to provide them the highest customer service – whether choosing a Homesite, Architect, or Financial Institution. 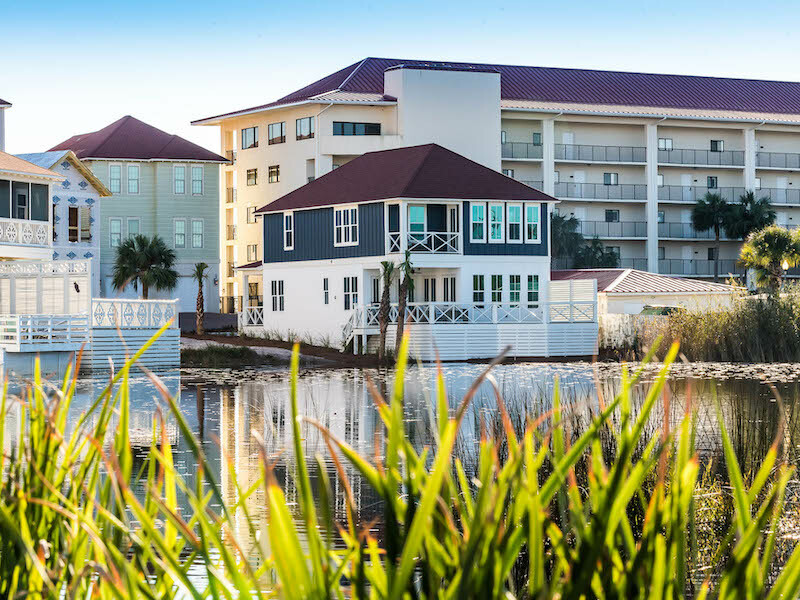 As locals of Florida’s Emerald Coast, we have developed relationships with the key partners necessary for a smooth construction process. We are here to seamlessly make your dream home come to life. We specialize in custom home building as well as home renovations. Chi-Mar Construction has proudly been awarded "Best Construction Company/Best Builder/Best Contractor" by Emerald Coast Magazine as well as "Best Builder/Best Contractor" by VIP Destin Magazine. We look forward to exceeding your expectation in your future custom home and renovation projects. The Chi-Mar team will help guide you through building your custom home from start to finish. At Chi-Mar Construction, we are committed to the most efficient home and commercial building, renovations, and design. Custom homes are our specialty! We have built homes of every kind in our area, from cozy beach cottage to mansions fit for a king! If you are in need of renovating a custom home than look no further! We specialize in home renovations in Northwest Florida. With even minor renovations, you can sell or rent your condo for more than you imagined! We are here to bring fresh ideas to inspire your renovation. We perform professional commercial construction in Northwest Florida. Our projects cover a wide variety of projects. Bring your business or office back to life with a fresh modern look! We are skilled in commercial renovations in Northwest Florida. Since 2006, we have owned two beach homes that were built by Marty Williams and Chi-Mar Construction. In both cases we have been very pleased with the design of the homes and the quality of work that went into each. We were most impressed, however, with the excellent customer service provided by Marty and his entire team. 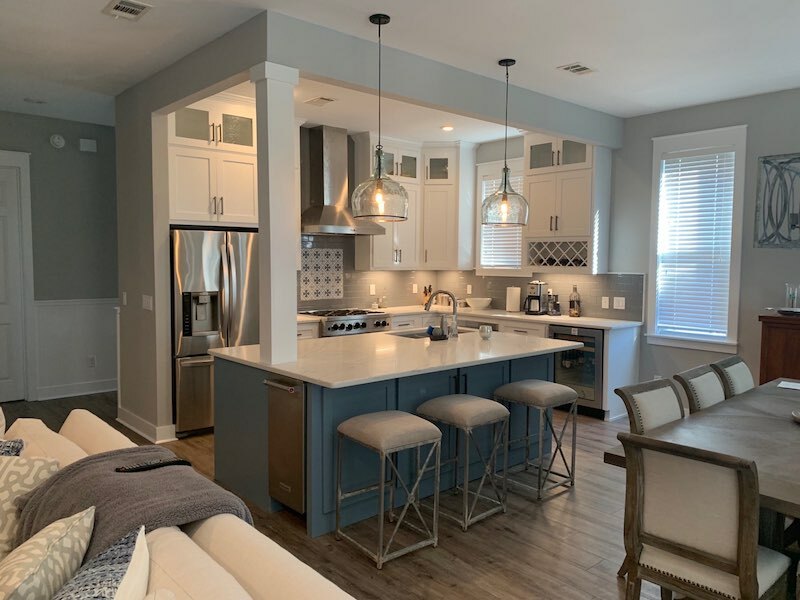 They have absolutely stood behind their workmanship, as evidenced most recently with a repair that Marty addressed free of charge on a home that he built 8 years ago. Truly remarkable! If we ever decide to build a 3rd beach home in the future, there is no doubt that it will be built by Chi-Mar and Marty Williams. The most exciting day of my life…starting to build my beach house. Only negative is giving my money to a Republican. Choosing Chi-Mar was my best decision! We met my budget and exceeded my expectations! each step to me and made the entire process easy and enjoyable! knowledgeable and helped me through the process seamlessly. Thank you! building your custom home from start to finish.